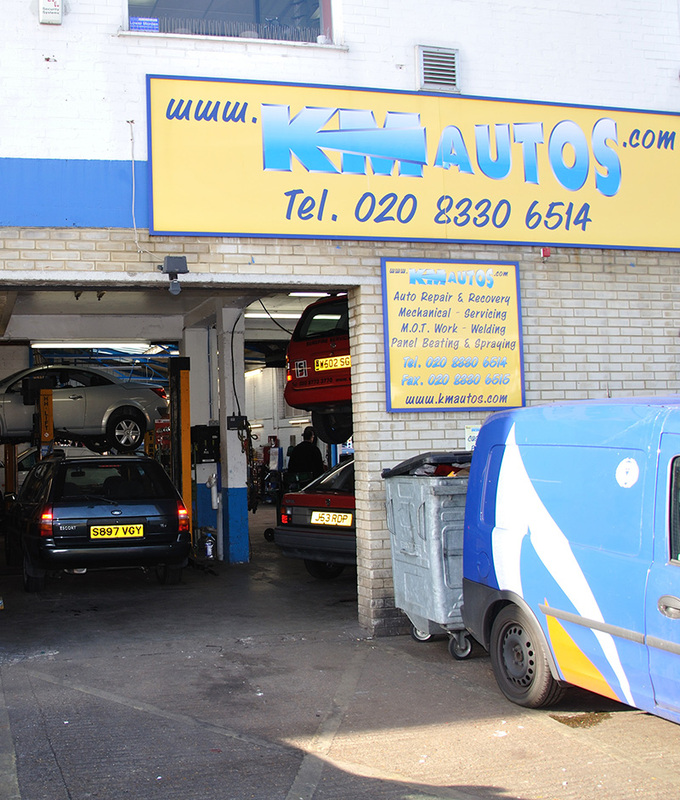 At KM Autos, we are extremely proud to be a family-run, friendly business since 1984. 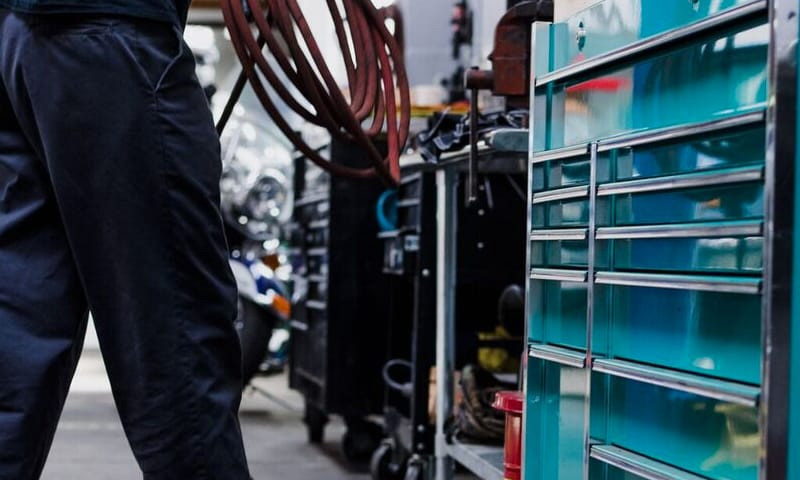 From our state-of-the-art workshop in Morden we carry out essential maintenance, servicing, repairs and MOT’s for all make & models of cars, vans & motorhomes for drivers in Morden and the surrounding areas in Surrey. Contact us today and speak to Kevin, Chris or Tina to discuss your requirements & booking. Need transport for the day of your repair? Not a problem. Request one of our free courtesy cars and stay on the road. Ask us about our collection and delivery service. We’ll pick up your car and drop it back when the work’s all complete. We’re specialists when it comes to fixing cars, vans and motorhomes. We offer full servicing to manufacturer standards of cars and vans to ensure your vehicle is in the best working order. 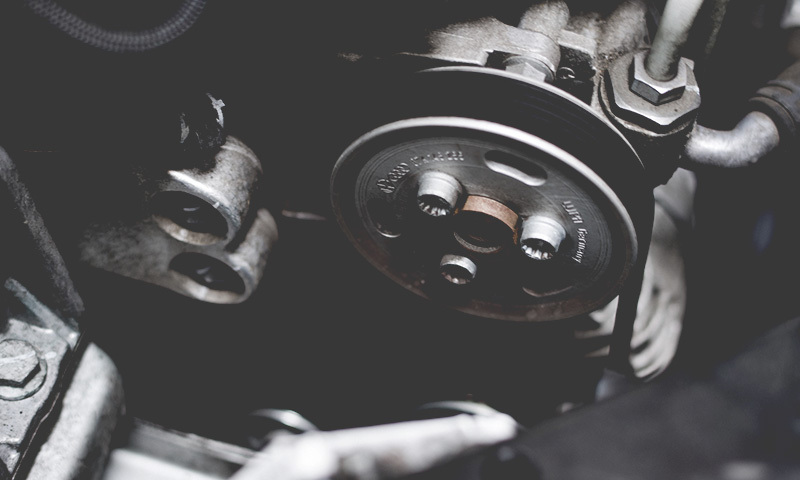 Whether electrical fault, mechanical issue or worn out parts, we’re able to fix your car, van or motorhome to a high standard, at an affordable price. 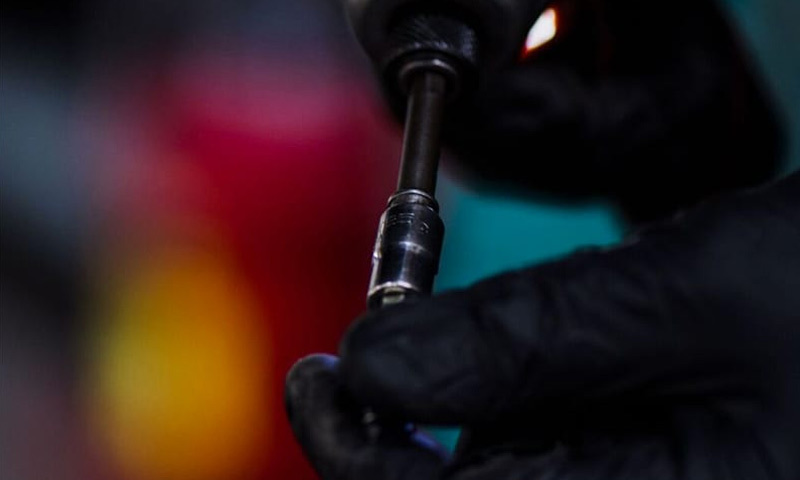 Our fully qualified MOT technicians will test your vehicle and if it fails, will issue a clear explanation of what’s needed and how much it will cost to repair. The best car garage in the Morden !!! Great garage friendly staff always sort out any car problems. Great service from Kevin, Tina, Chris and the team. We have used KM Autos over the years and always receive great advice and service all for a fair price. I would recommend to anyone! !